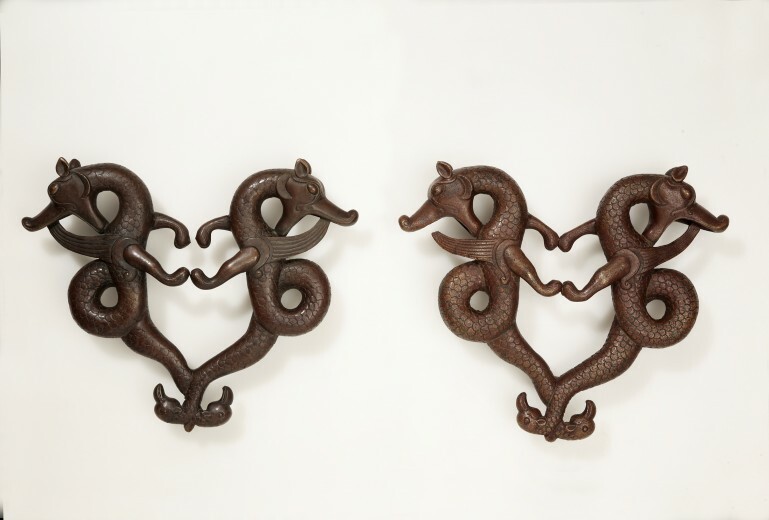 The metalwork in the Collection comprises nearly 1,000 objects, from across the Islamic world, Sicily to India, and dating from the 6th to the early 20th centuries. It is an extraordinary resource for the depth and breadth of object types represented, especially from pre-Mongol Iran; 13th-century Jazira; Ilkhanid, Timurid and Safavid Iran; and 17th- and 18th-century India. Several unique and important pieces are significant for their named patrons, or for bearing dates or artist signatures, which are rare on Islamic metalwork. The volume is a four-part set. The first part includes metalwork from Sasanian Iran and the Islamic world up to the Mongol invasions in eastern Iran in 1220. The second concludes the pre-Mongol section, and continues with Ilkhanid Iran and metalwork from the Jazira, with short sections on Muslim Sicily and Christian Armenian Cilicia, concluding with a short essay on astrological motifs as depicted on metalwork. The third part opens with Timurid Iran, and discusses the metalwork of Mamluk Egypt and Syria, Ottoman Turkey, concluding with Mughal India, and the Deccan. 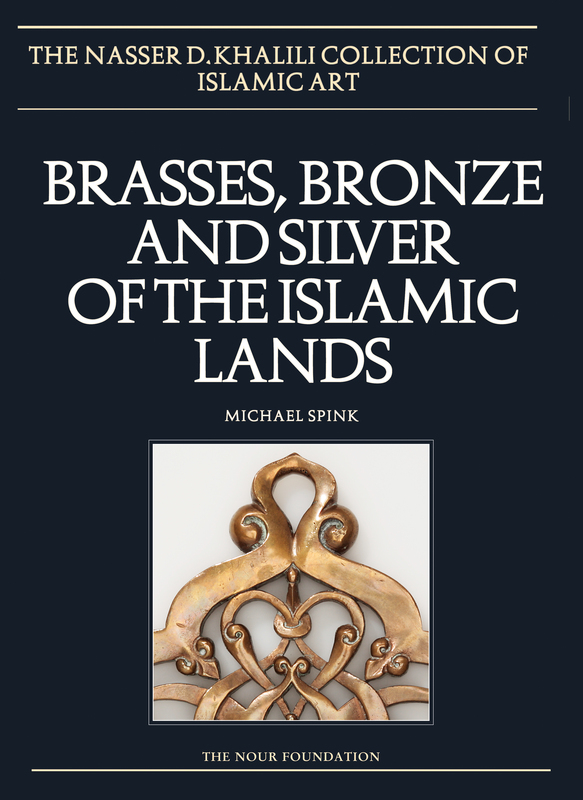 The fourth part covers Safavid and Qajar Iran, together with a series of Mamluk revival objects, and concludes with a discussion on aspects of Islamic metal technology and production.